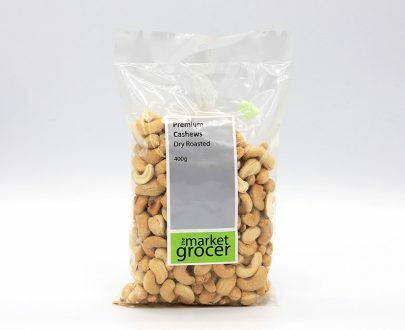 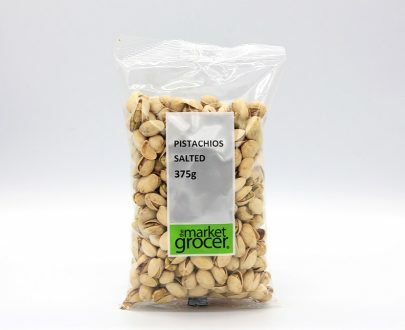 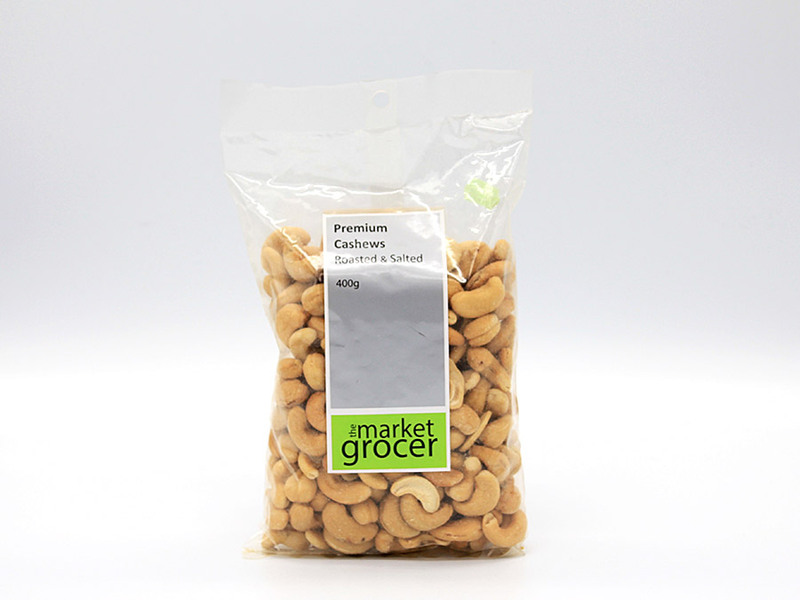 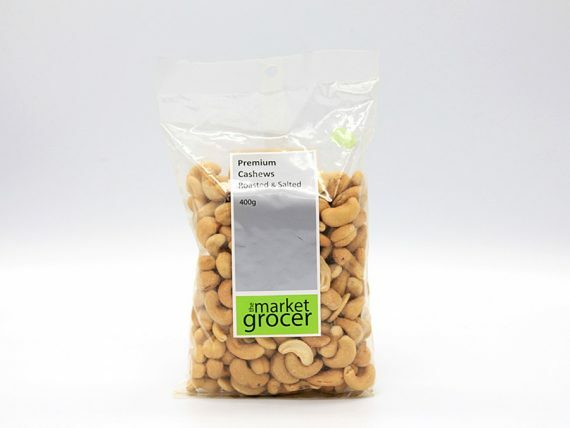 The Market Grocer – Cashews – Roasted and Salted are high in fat (around 50 percent), rich in vitamin E and a good source of minerals, particularly magnesium and zinc. 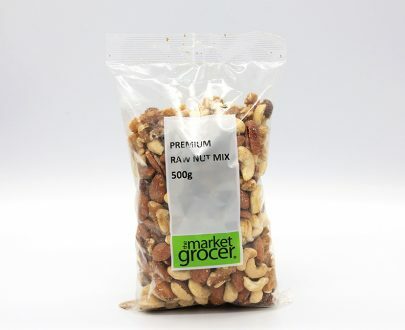 The Market Grocer has a range of product. 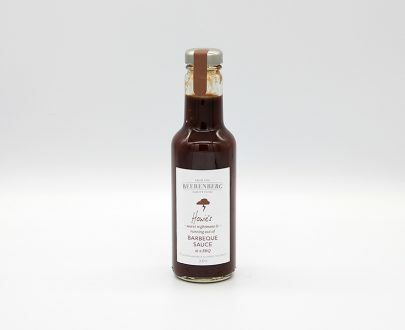 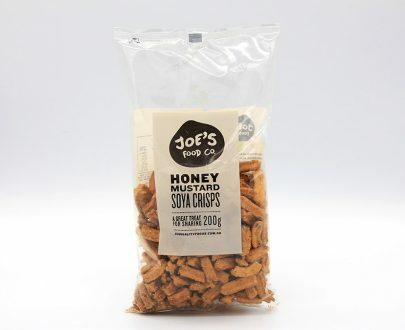 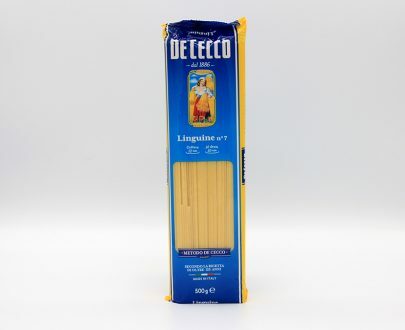 Check out what’s available online at Jesmond Fruit Barn or in store.